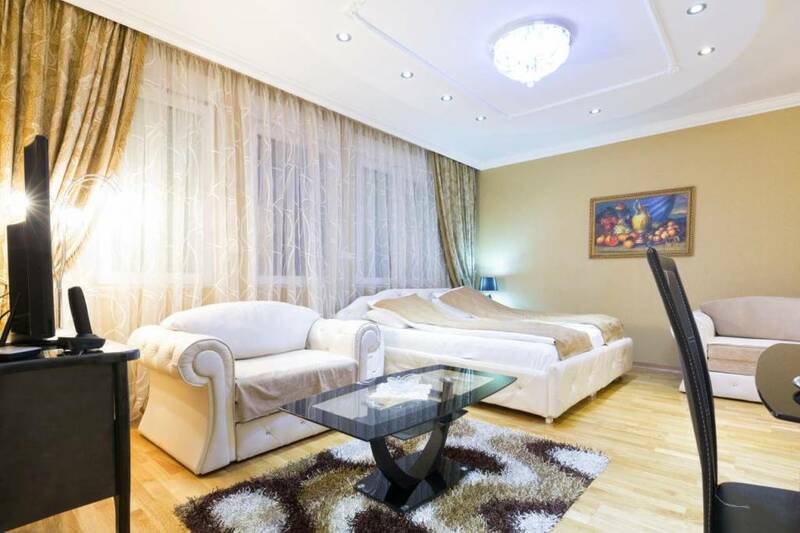 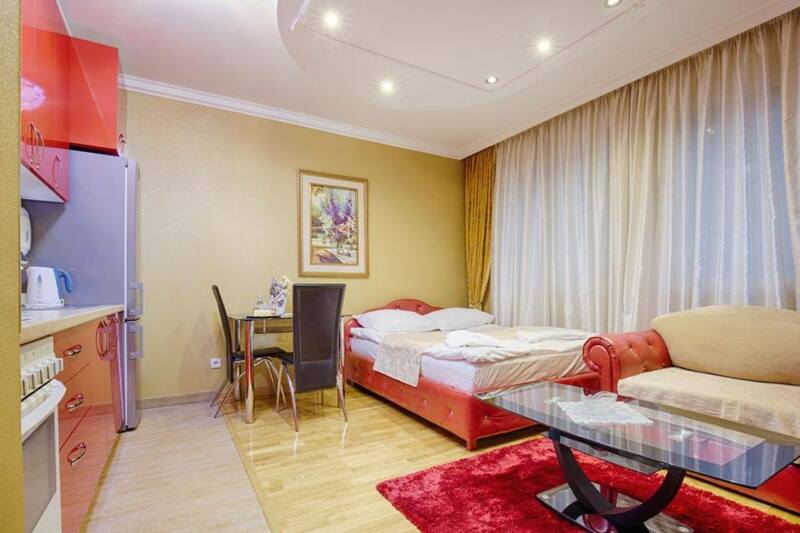 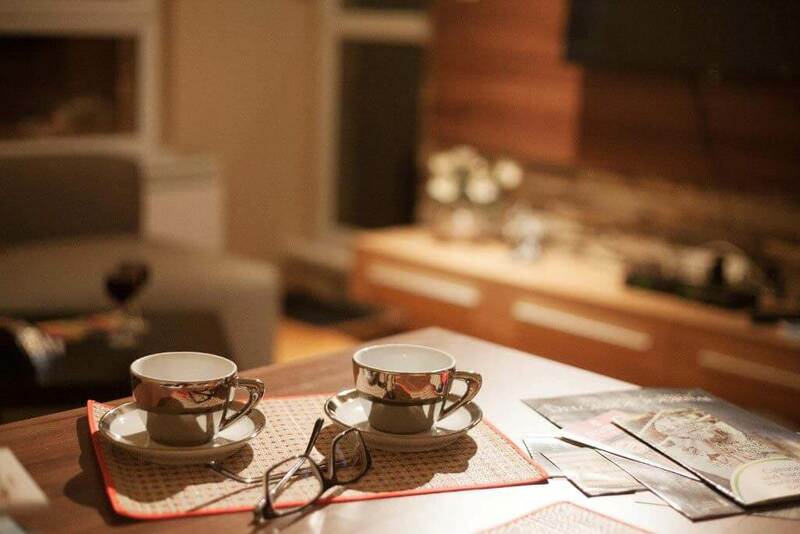 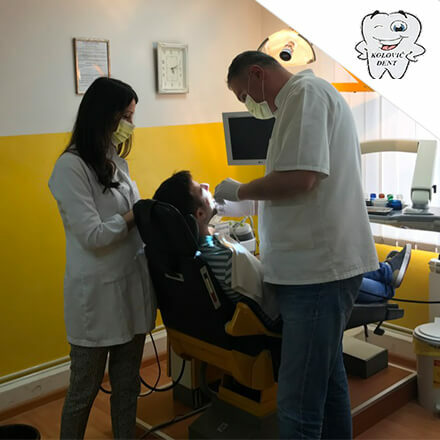 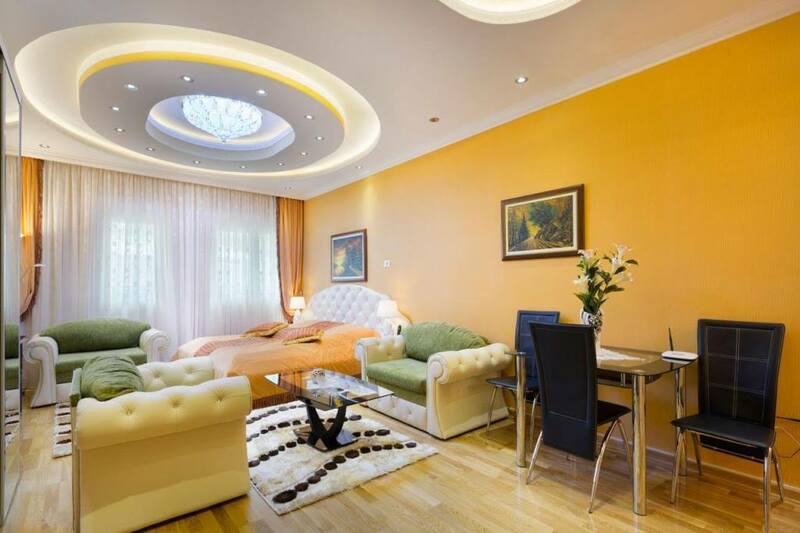 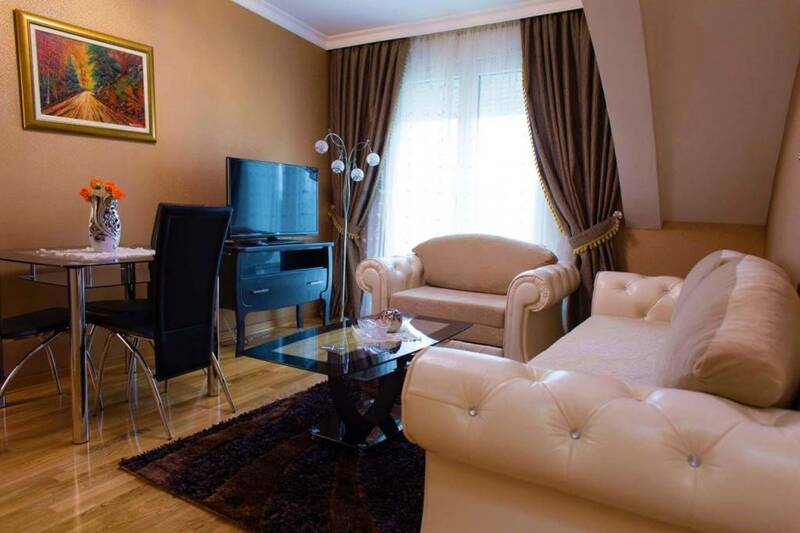 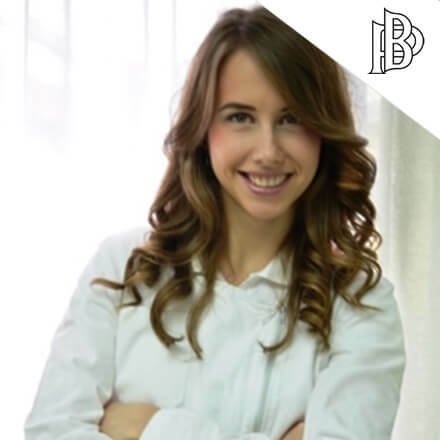 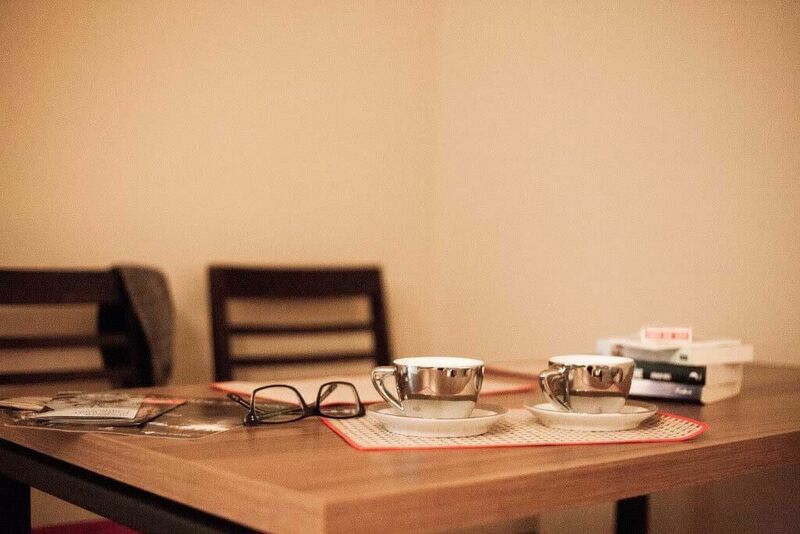 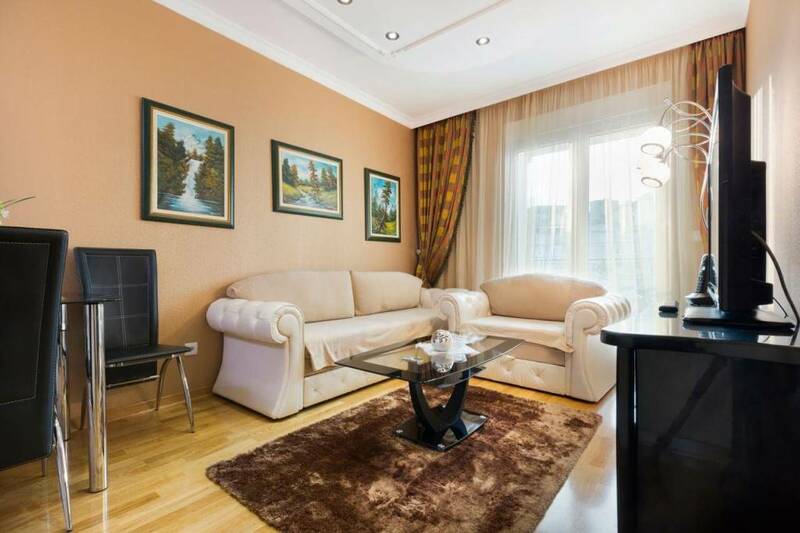 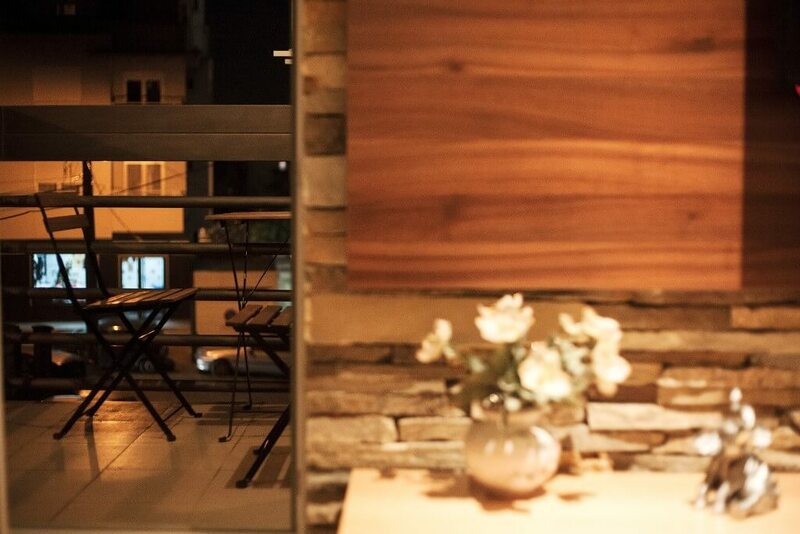 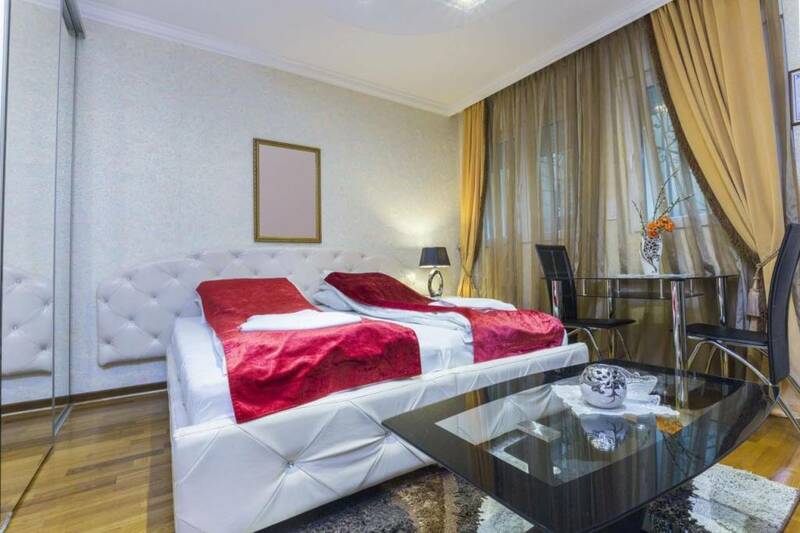 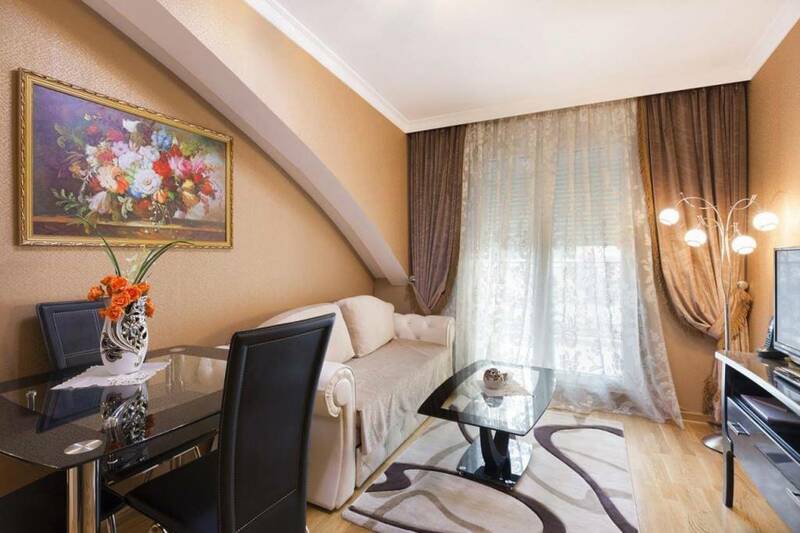 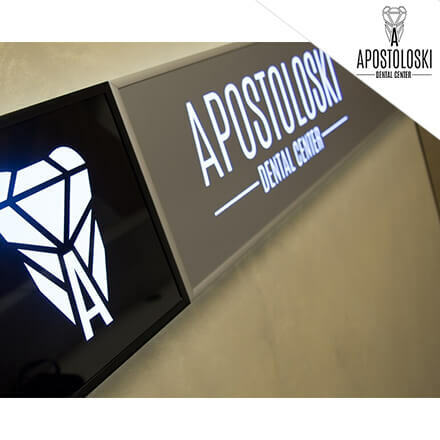 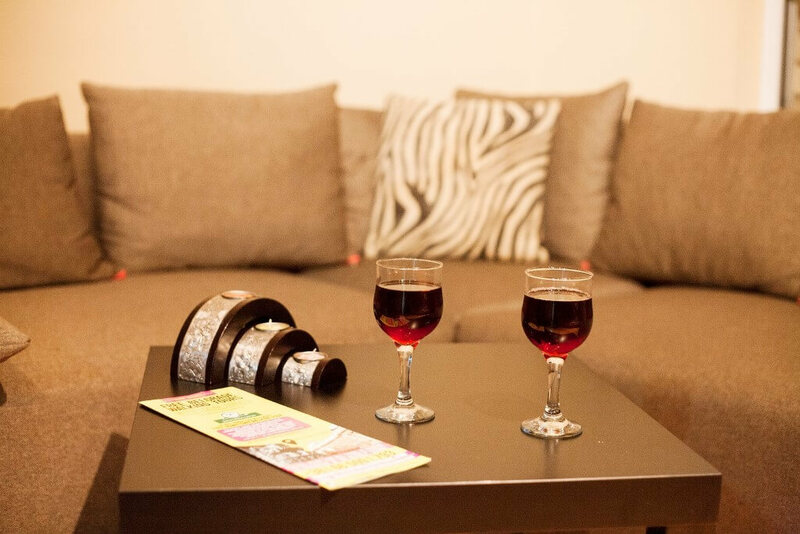 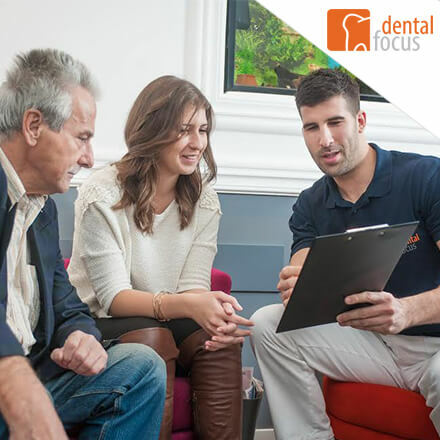 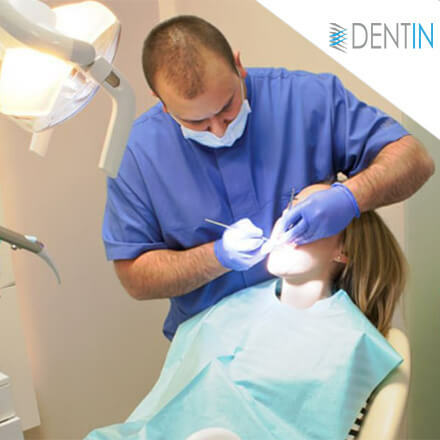 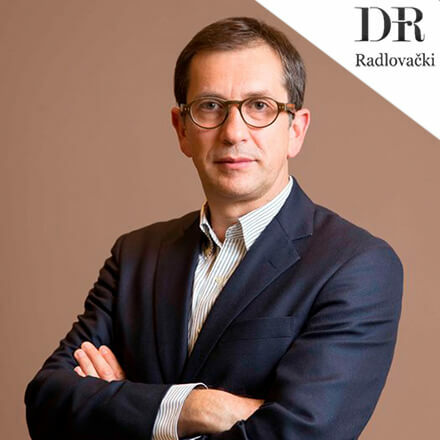 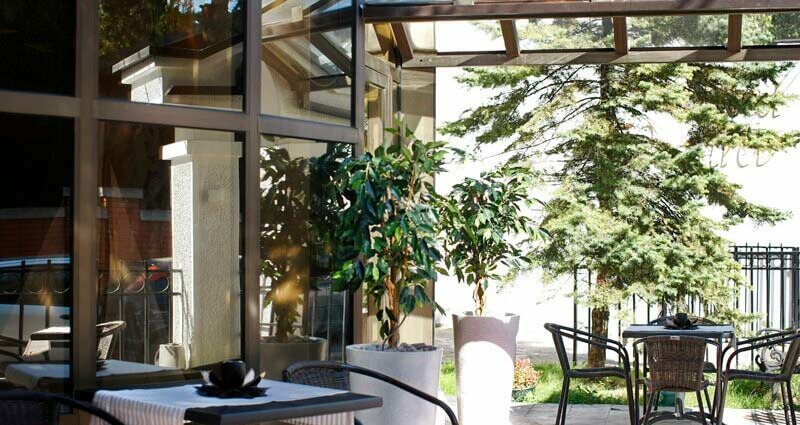 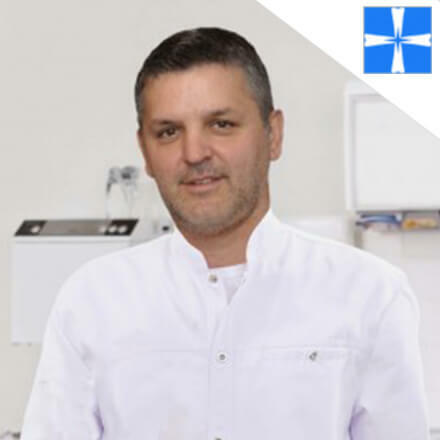 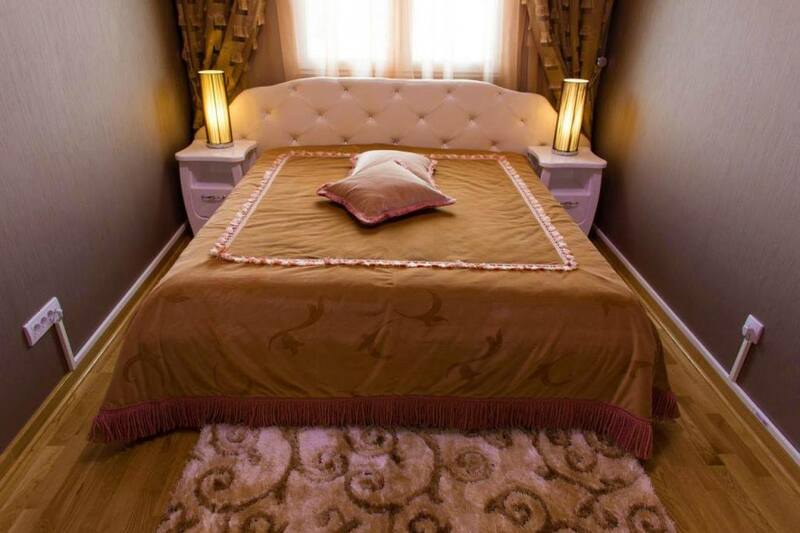 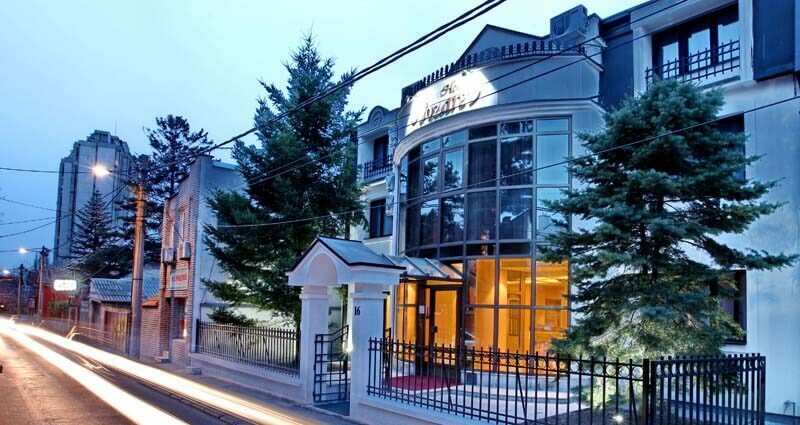 Within our company, there are the best dental clinics in Belgrade, Serbia (with dentists which have minimum 20 years of experience) - specialized for the patients from abroad. 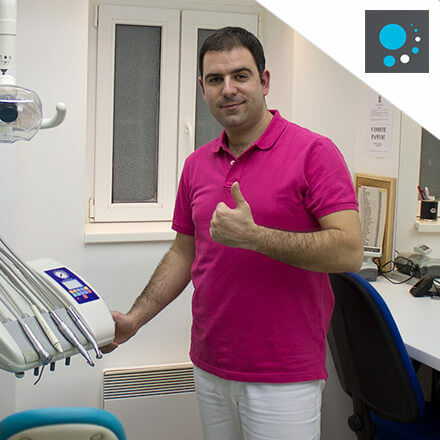 WhatClinicSerbia.com is very proud to present the greatest class dental clinics Serbia. 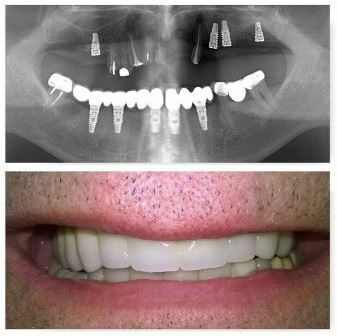 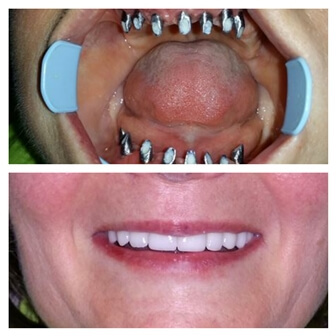 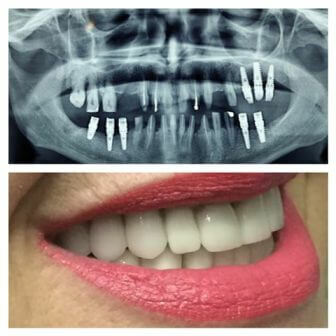 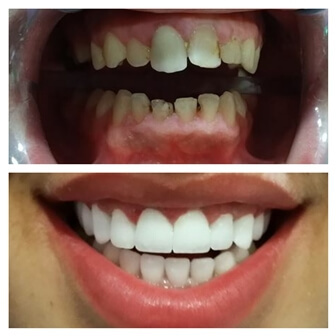 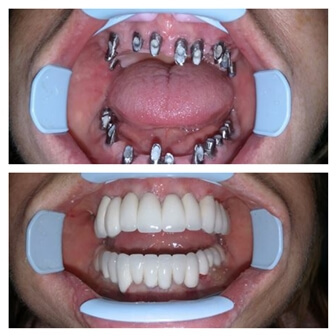 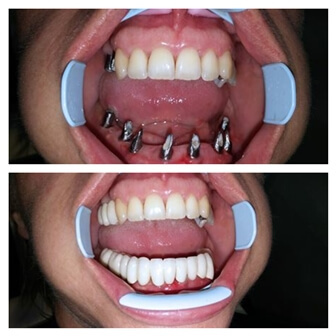 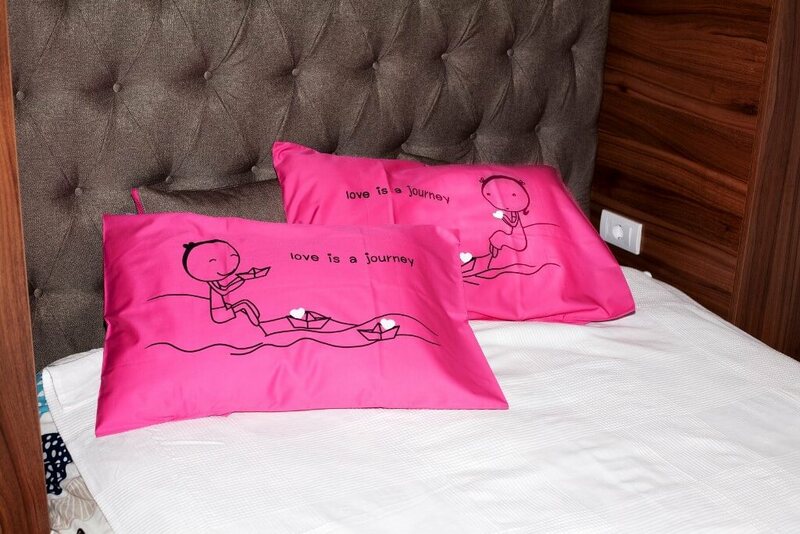 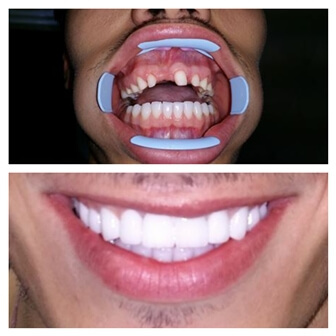 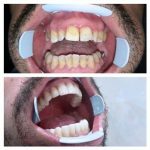 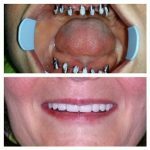 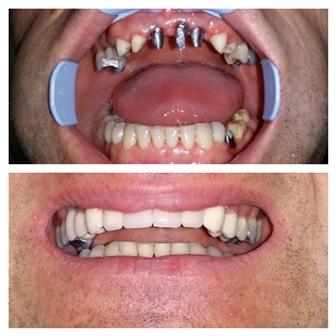 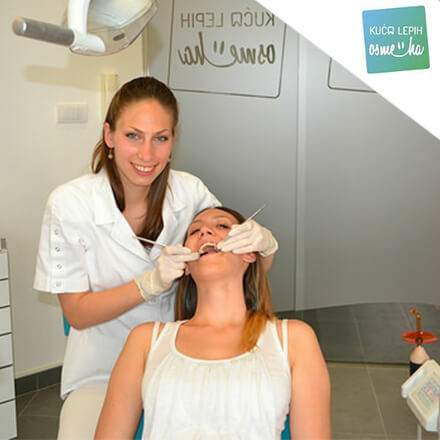 We can promise you, that we will create a healthy, magnificent, and beautiful smile, which is our biggest goal. 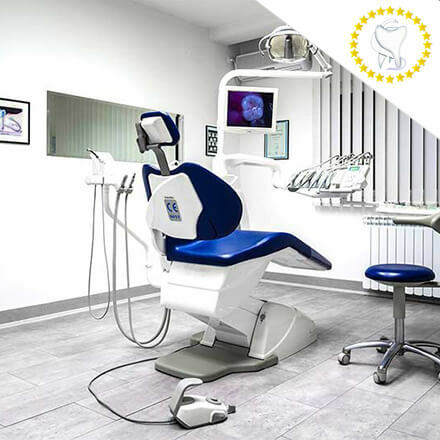 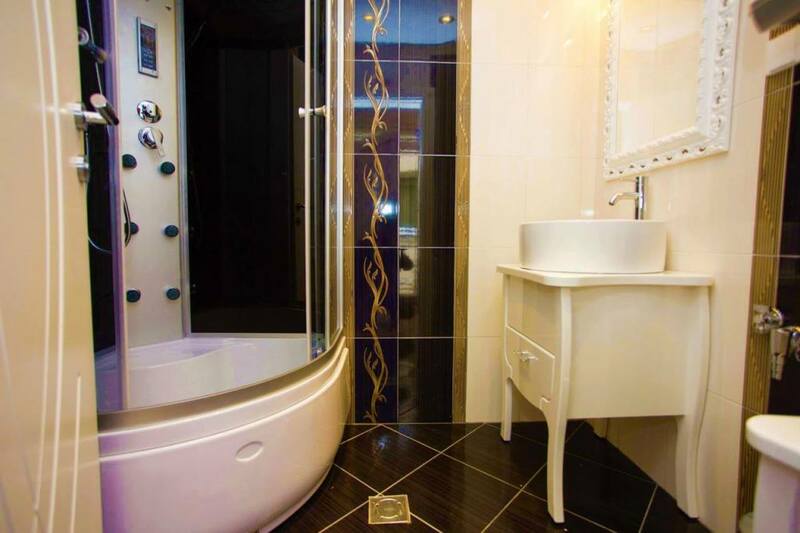 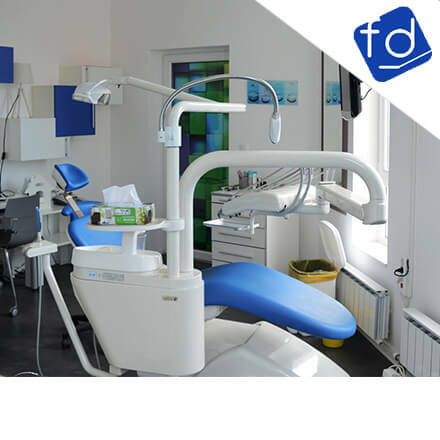 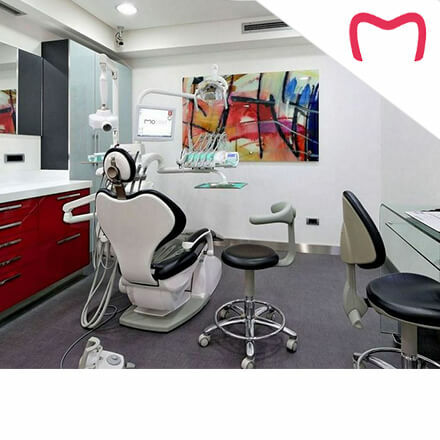 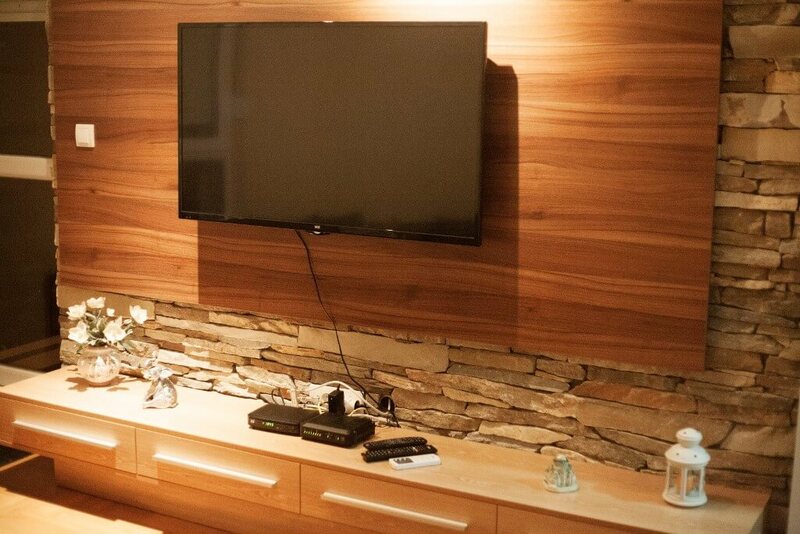 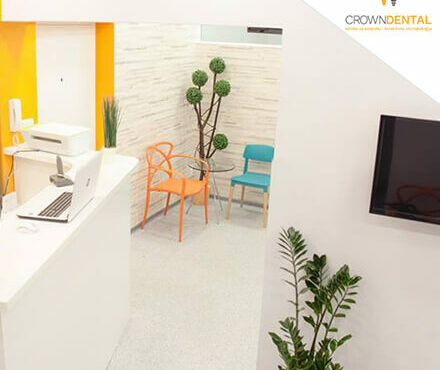 The dental clinics in Serbia on our site with the most modern technology, work 100% according to all the European standards. 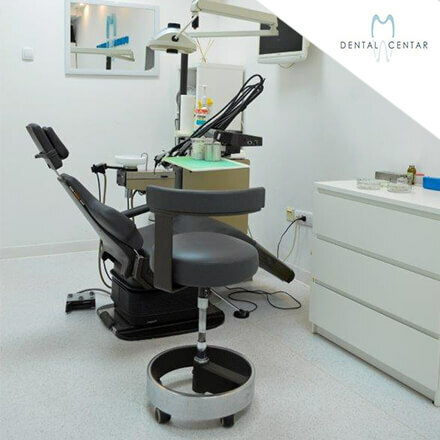 Clinics import all the equipment and the materials from various European countries. 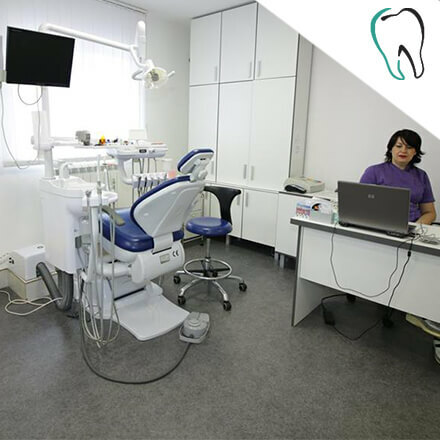 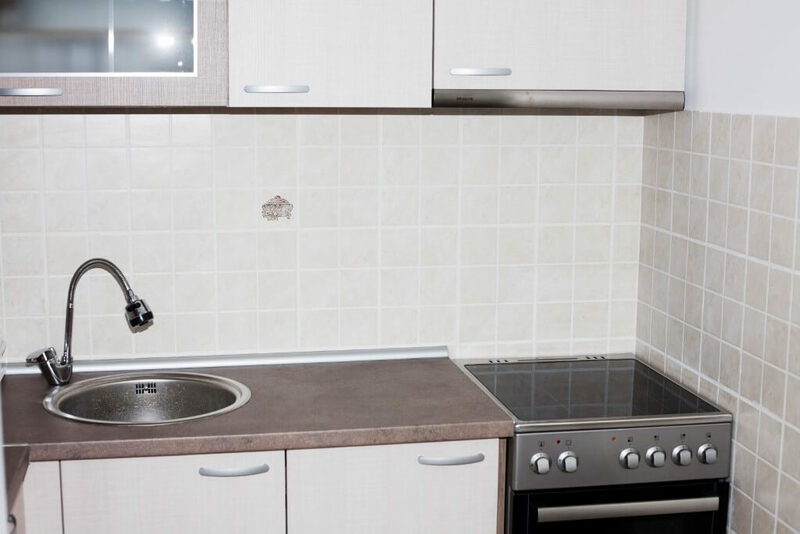 Opposite to the high standards, the prices in the dental clinics in Serbia are far lower than in any of the clinics in the European countries. 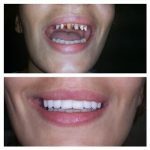 A Beautiful and healthy smile is one of the most significant aspects of your look. 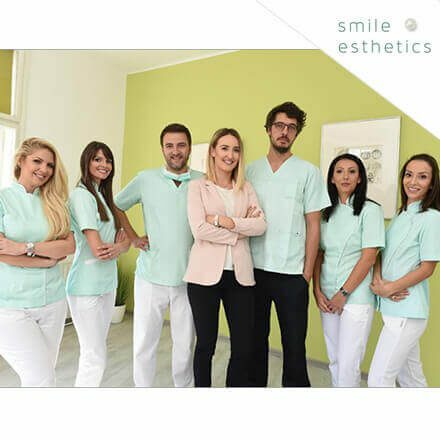 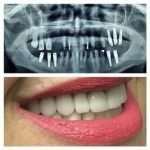 Our cosmetic dentist team is aware of that. 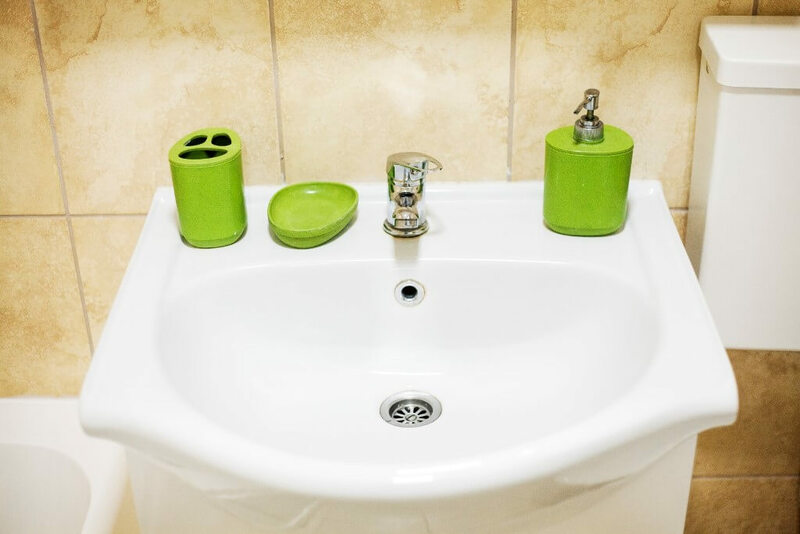 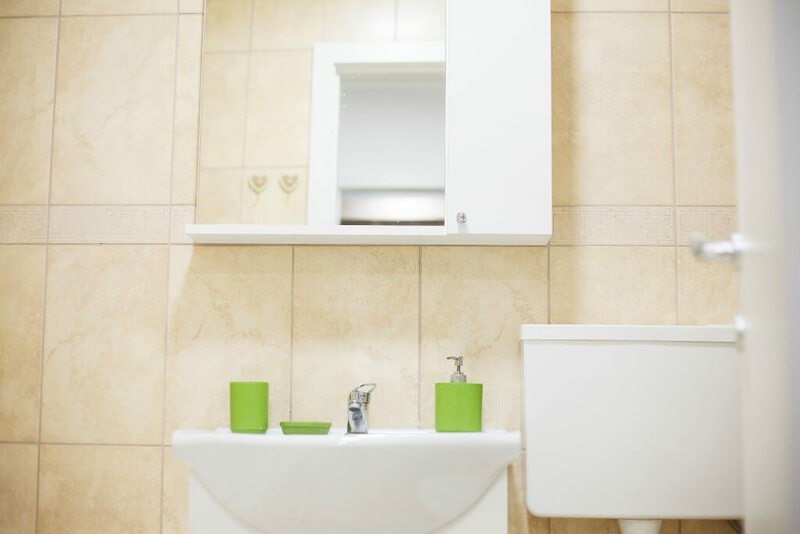 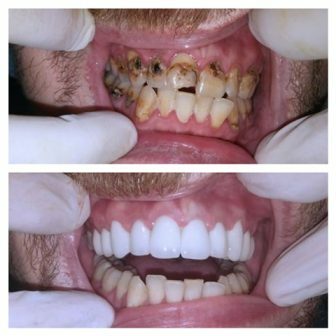 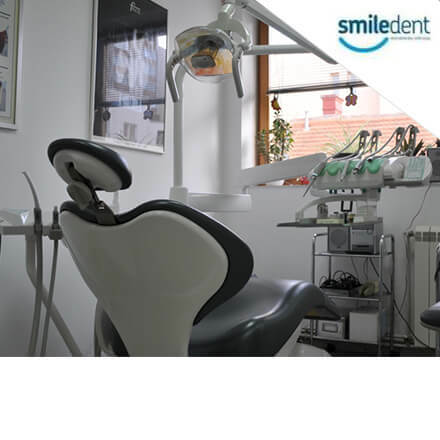 We want to give you the best possible dental health through outstanding service. 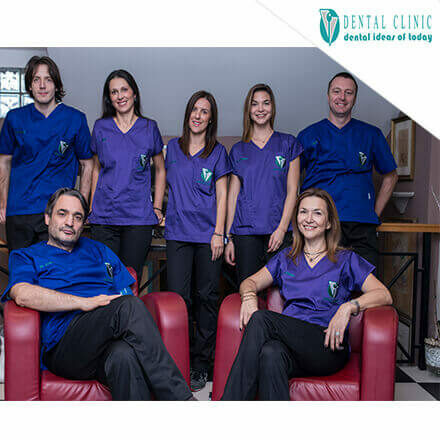 Our cosmetic dental team promises you the best possible service, for your dental health and your beautiful smile. 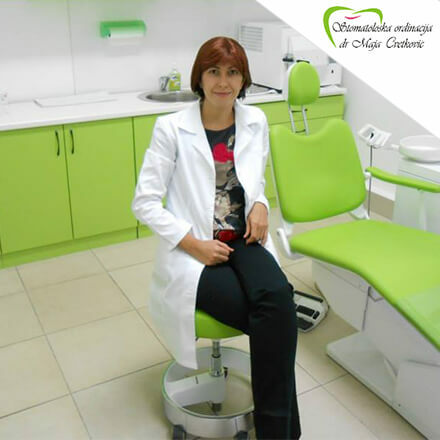 Dental Clinics Serbia on WhatClinicSerbia.com site adore smiles and we love to see them. 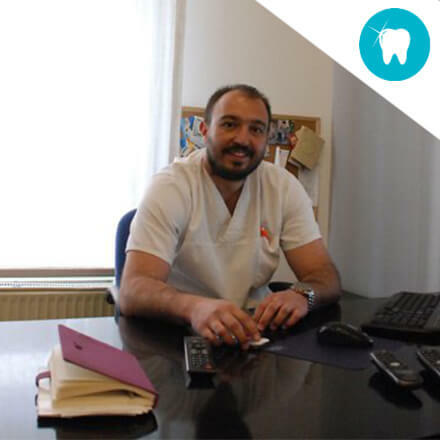 That is the biggest reason why we work this hard, to give you all aspects of your dental needs. 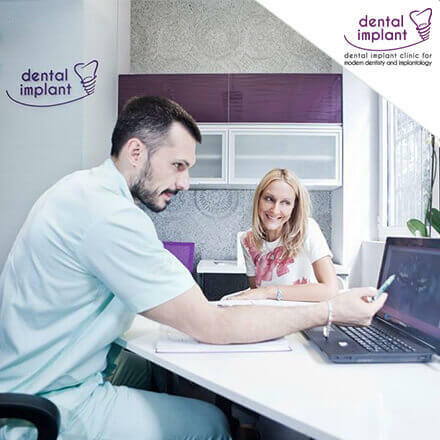 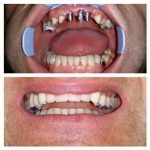 Our clinics offer you world-class dental treatments as well as dental implants, zirconium crowns, dental bridge, cosmetic dentistry, porcelain veneers, laser tooth whitening, dental braces, and much more. 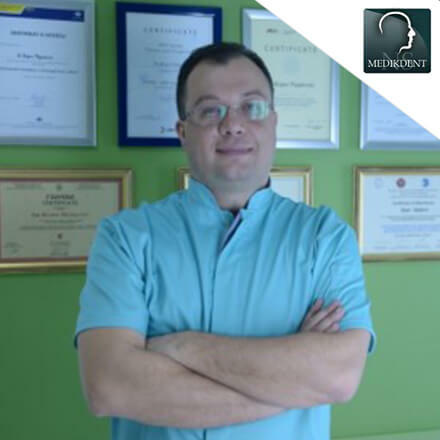 With all pleasure, we are very proud to welcome you to our site WhatClinicSerbia.com. 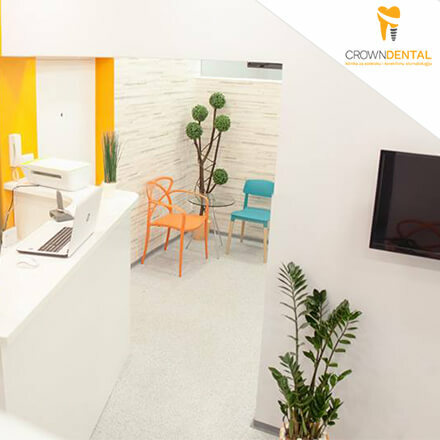 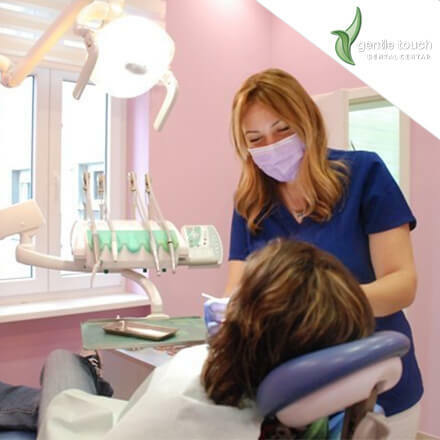 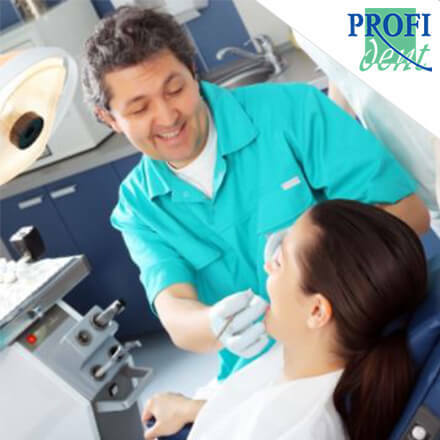 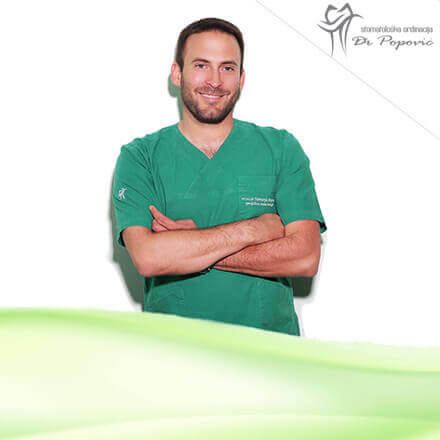 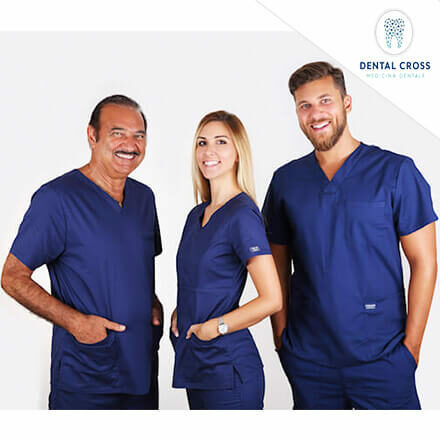 We want to give you outstanding services for your dental health, so you can finally have that stunning smile you always wanted, because our clinics are well-equipped, with excellent and friendly dentists and staff. 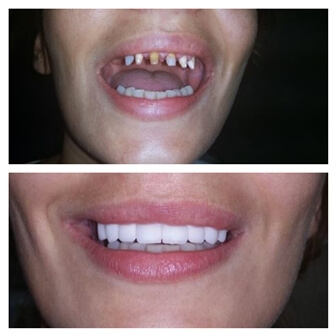 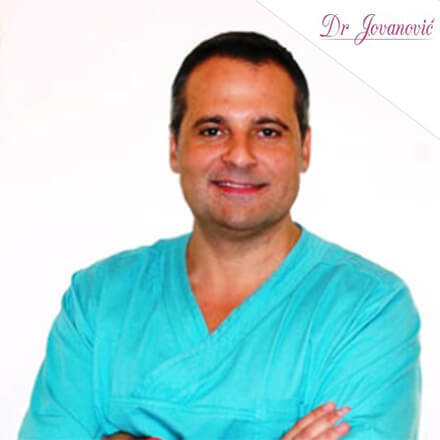 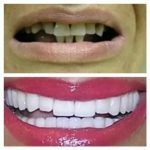 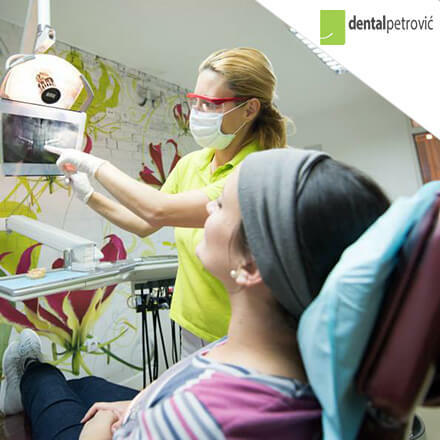 We will do everything so you can have your cosmetic dentist works in Serbia as appropriate as possible. 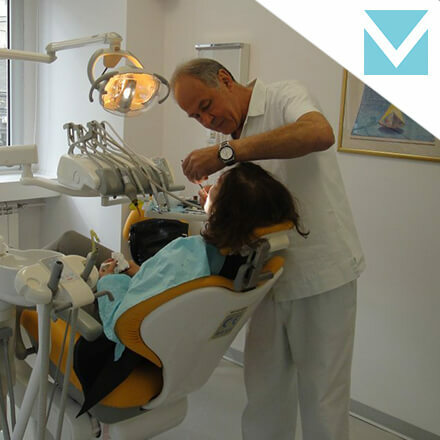 The finest dentist treatment for you is not impossible anymore. 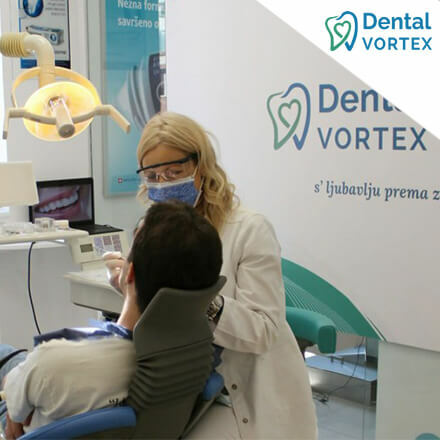 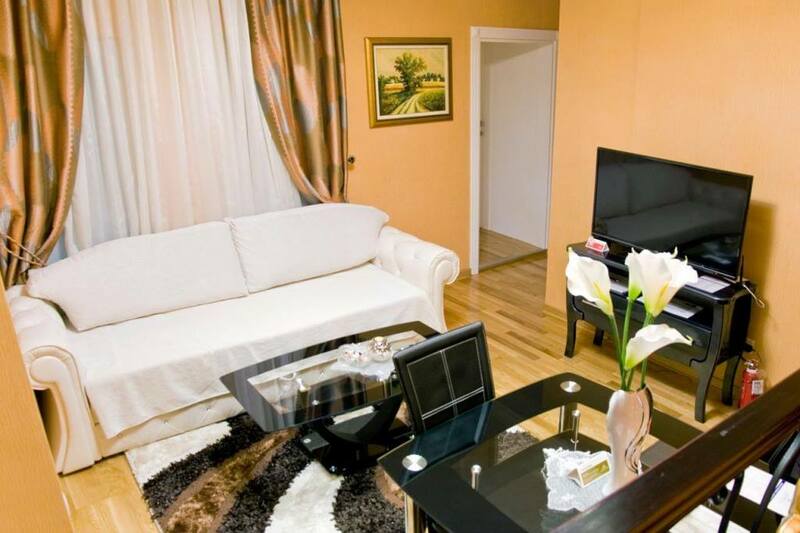 Make your dentist experience convenient and simple with one of the leading clinics in Serbia.